The Waterberg region, situated in the Limpopo Province in the north eastern corner of South Africa, offers endless open spaces, sweeping views, peace and serenity and incredible natural beauty. The region is steeped in history and culture and offers the ideal hideaway for an exclusive African safari or a romantic honeymoon. The fact that the area is malaria-free makes it safe and ideal for families with young children. 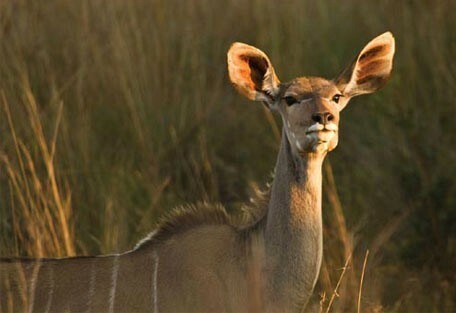 The Waterberg offers more than 14 000 km of spectacular scenes. 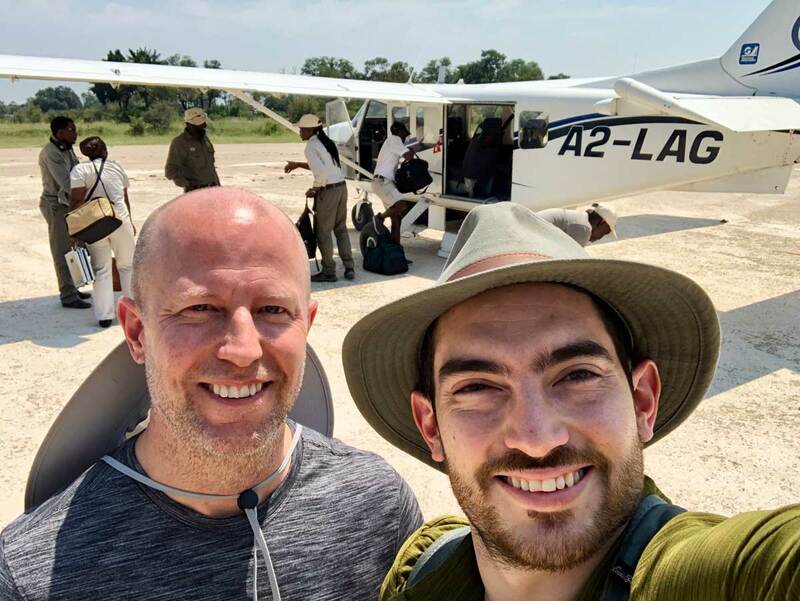 There are the Nylsvley Wetlands, where the greatest variety of water-birds are concentrated, the Cape Vulture breeding grounds near Thabazimbi, the Marakele National Park and Lapalala Wilderness Game Reserve and the many curative hot mineral springs. 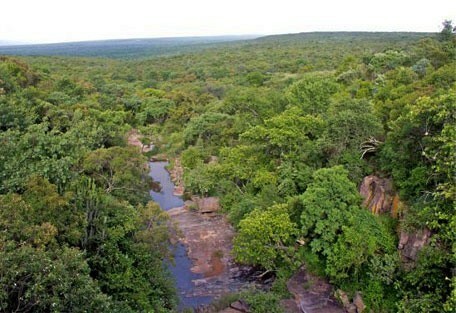 The Waterberg ('Water Mountain') is a unique wilderness area of South Africa yet to be fully discovered. Beauty lies in its superb vistas, mountain gorges, clear streams and rolling bushveld hills; all rich in indigenous species of plant and animal life - including the Big Five. 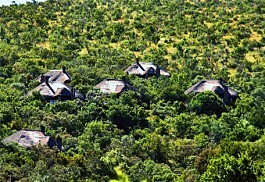 The region is more than three million years old, and situated in the magnificent Waterberg Mountain Range. Marataba Safari Lodge offers unsurpassed bush luxury ideal for the discerning safari guest looking for a little extra indulgence in the bush. The unique combination of stone, canvas and glass provides an ancient African-feel with sweeping views. Marataba Trails Lodge offers a Big 5 walking safari in the malaria free Waterberg combined with unsurpassed luxury and breathtaking views. Hike trails that follow rivers, up mountain slopes and through the African bush in search of the animals that inhabit this area. Ant's Hill is a small and intimate safari lodge in the heart of the Waterberg region and offers a home-away-from-home experience. The lodge can be booked exclusively for private parties or families or just as one room. 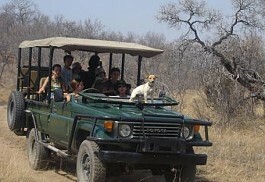 Ants Nest offers guests an exclusive and personal safari experience. The lodge is mostly booked on an exclusive-use basis and is privately owned and managed ensuring an intimate bush and safari experience. 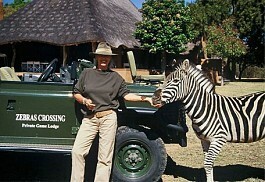 Zebra's Crossing Lodge is a family-friendly safari lodge situated in the malaria-free Waterberg Mountains. 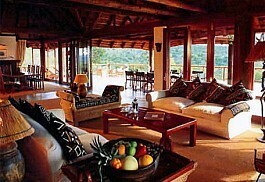 The lodge offers a private and remote location and caters for only 16 guests ensuring privacy and exclusivity. 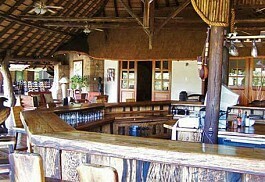 Kwafubesi is tucked away in the tree line on the edge of the magnificent Mvubu plain. The camp promises intimacy en exclusivity in five luxury canvas tents with romantic oil lamps and hearty bush meals served in the thatched Lapa. Mabula Game Lodge is a large safari lodge, ideal for families or groups traveling together looking for a superb Big Five safari experience. 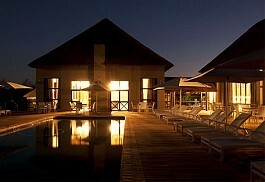 Accommodation is luxurious and includes air-conditioning and ensuite facilities. 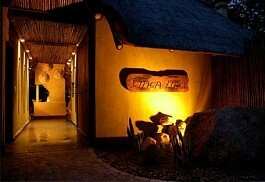 Thandeka Lodge is a luxurious safari lodge offering a peaceful location in the beautiful Waterberg Mountain Range. 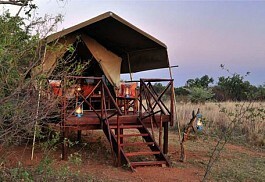 The tented safari suites offer modern amenities with secluded locations and private salas. 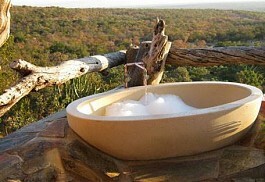 Eagle’s Nest offers a cosy and romantic spot for guests looking for a private safari experience. 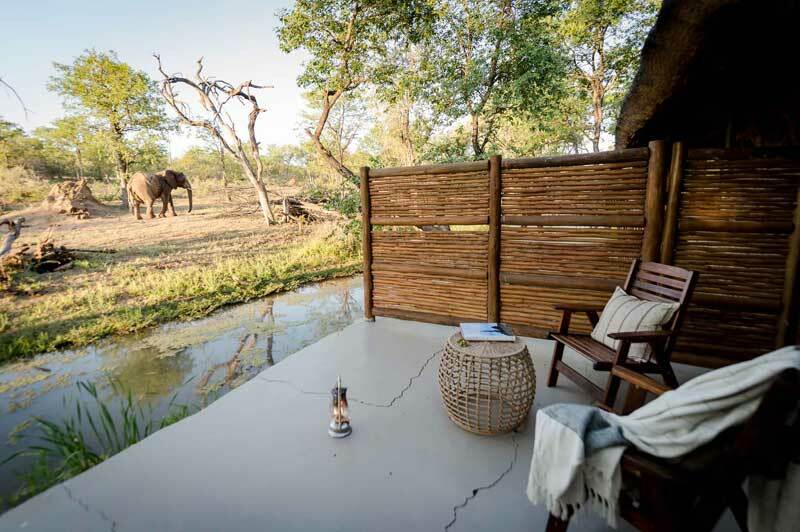 Eagle's Nest prides itself in offering guests a personalised safari experience with only 4 luxury en-suite rooms available with modern amenities. 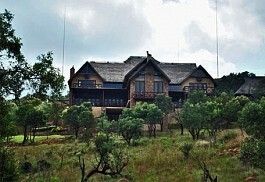 Shakama offers 5 star luxury in the heart of the beautiful Waterberg Mountains. Guests can enjoy fantastic game viewing, sumptuous cuisine, luxurious safari suites, a Wellness centre and spa, as well as, a wide variety of wildlife activities. 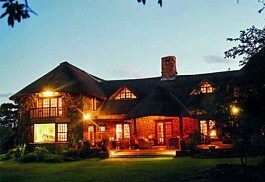 Itaga Private Game Lodge has earned a reputation in offering guests an exclusive, yet affordable, 5-star safari experience. 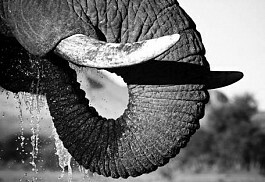 The reserve is home to the Big Five and game drives take place in an exclusive 12 000 hectare malaria free reserve. 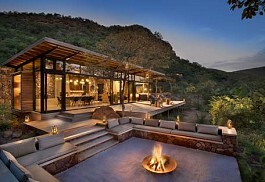 Nestled in the Waterberg Mountains, Bushwa Private Game Lodge is a mere 200km from Pretoria. 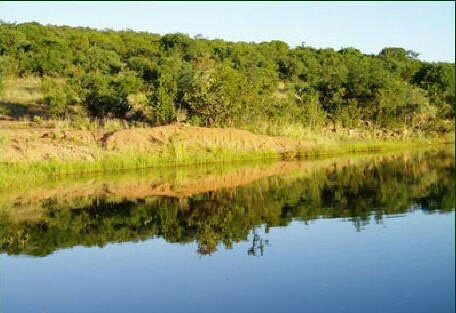 The serene surroundings and tranquillity of the Vaalwater area will not fail to touch your heart. Ideal stop over on route to Botswana. Mabalingwe is situated in the heart of the malaria-free Mabalingwe Nature Reserve offering visitors a superb Big Five safari experience, as well as, incredible birdlife. 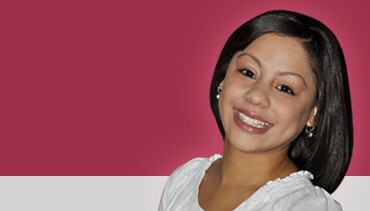 Accommodation is comfortable and self-catering units are also available. 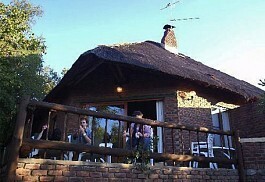 Jembisa offers a warm and friendly African bush home ideal for families or small groups. The lodge prides itself in offering guests a personalised safari experience with luxurious accommodation and scrumptious African cuisine. 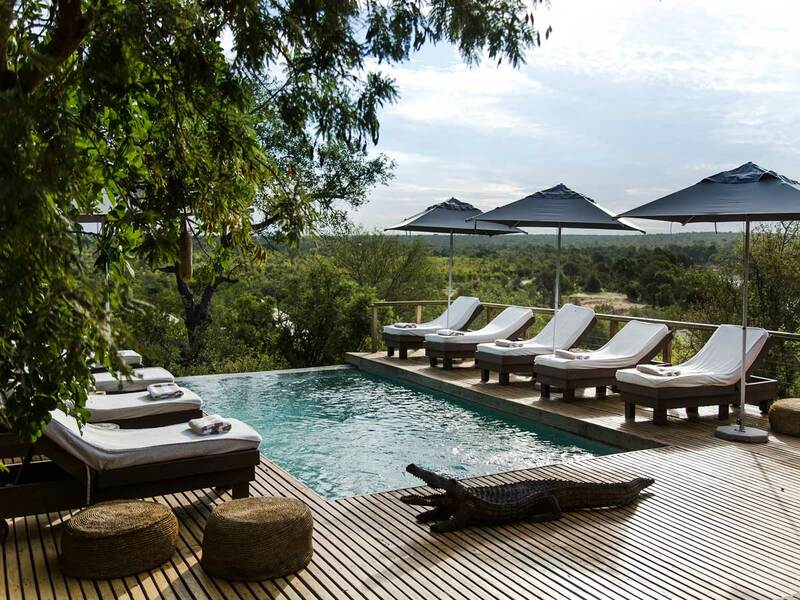 Ka'Ingo Private Game Reserve offers visitors a five star safari experience in a Big Five private reserve that combines the magic of the African bush with luxury, charm and warm African hospitality. 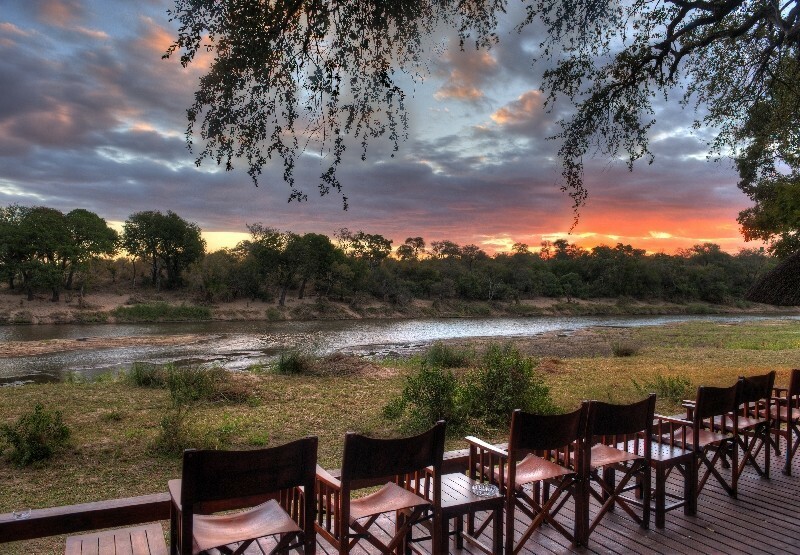 The Waterberg region is home to a large number of exclusive game reserves offering private locations and fantastic wildlife viewing opportunities; a malaria-free environment where Africa's Big Five, an abundance of general game species, and a vast number of bird species reside. The Nylsvley Wetlands are home to the largest number of water birds in southern Africa with more than 400 species. The visitor can be almost guaranteed to sight more than 200 species in a single day. 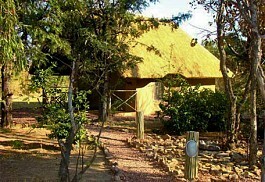 Visitors can stay over in the camping ground, or in one of the many lodges close by to. 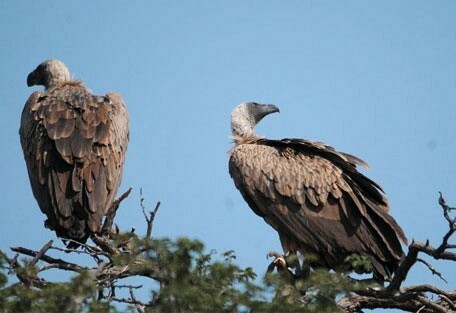 Bird watchers will also witness Cape Vultures as they ride the thermals over the Marakele National Park near Thabazimbi. The Park, with its rare cycads, tree ferns and yellowwood trees is home to around 800 breeding pairs. The region also offers beautiful landscapes and scenic beauty. Activities at the game lodges vary; however, most include game drives, night drives, guided bush walks, bird-watching, hot air balloon rides, horse- back safaris and much more, making the Waterberg region the ideal safari destination. 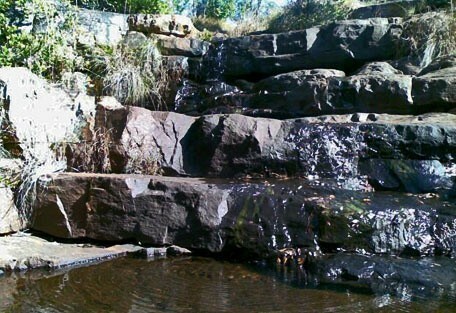 The Waterberg region offers almost year round sunshine with the summer months from October to March. The summers are hot and humid with temperatures reaching as high as 45 degrees Celsius and regular thunderstorms. Marataba Lodge is a reminder of ancient Africa; consisting of stone, canvas and glass offering a traditional safari atmosphere and ensuring spectacular views over the mountains and the private Marakele Park. At Kwafubesi Tented Safari Camp, guests may choose a horse back safari, guided walk or hot air balloon safari, for lasting and unique memories. 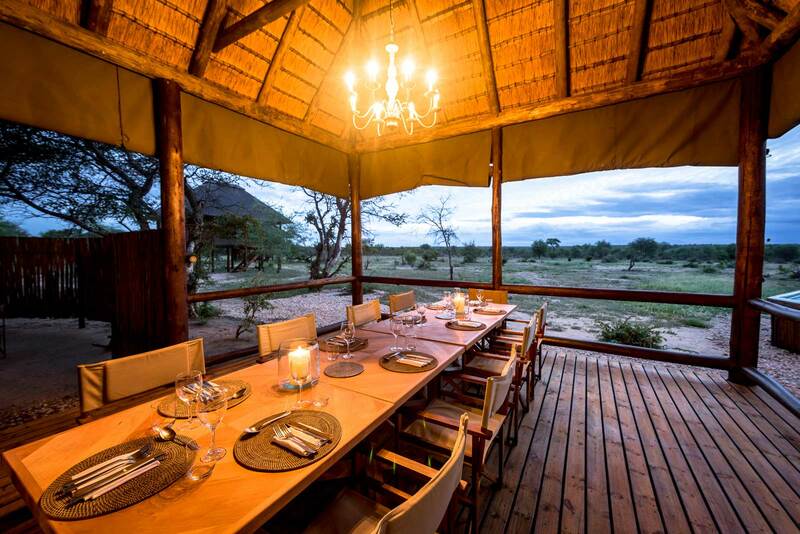 Bushwa Private Game Lodge is a perfect weekend breakaway and an ideal stop over en route to Botswana, offering top class fully-catered and self-catering accommodation at affordable rates. Sun Safaris can arrange scheduled flights for guests from most airports in South Africa to Johannesburg's OR Tambo International. From Johannesburg, guests can either self-drive or Sun Safaris can arrange a road transfer to a lodge of your choice in the Waterberg region. 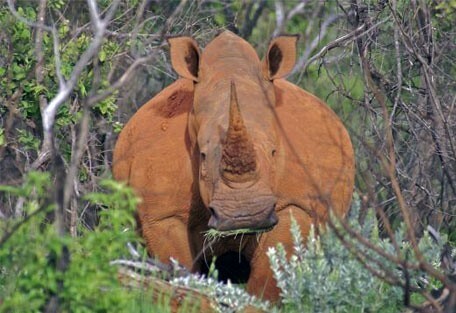 The drive from Johannesburg to the Waterberg will take approximately 3 hours.